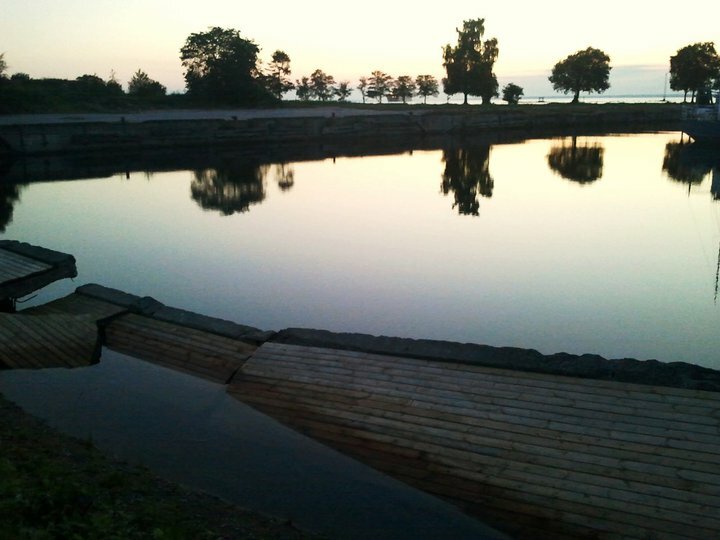 The pier located by the Culture Kilometre has weathered and deformed over decades and become unfit for landing boats. However, it would be perfect for sitting, relaxing, sunbathing, skateboarding and fishing. 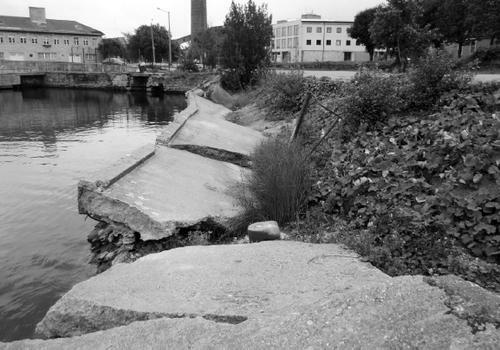 Its existing condition was converted for another use by simple means: by examining the safety of the slanting concrete faces and covering them with terrace boards. The boarded surfaces followed the shapes of the concrete slabs that had been created upon disintegration. 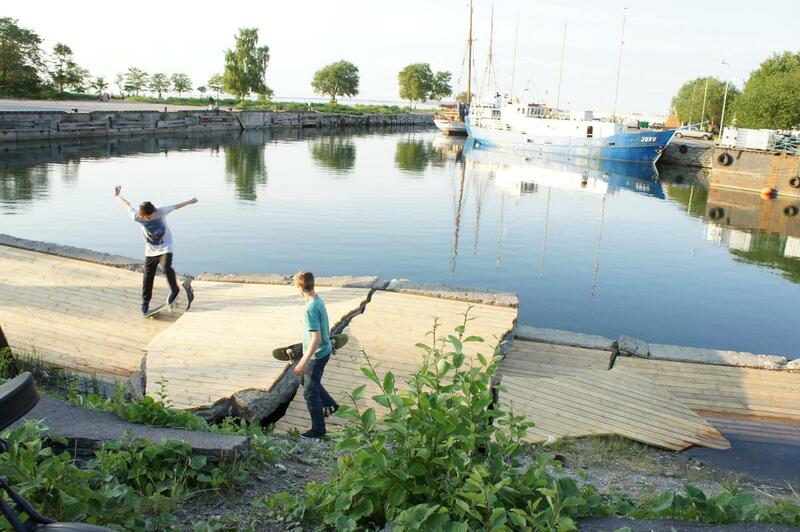 Thus, a derelict and crumbling object was revived as part of modern urban space, opening up the seaside area of Tallinn for local people and for visitors. Siiri Vallner is an architect. She graduated from the Department of Architecture and Urban Design in the Academy of Arts of Estonia; she also studied in the Virginia Polytechnic Institute and State University, USA. Siiri Vallner is a founding member and architect in Studios HEAD Arhitektid and Kavakava. Major works: the Museum of Occupations in Tallinn, Lotte Kindergarten in Tartu, the new building of the University of Tartu Narva College in Narva and the Culture Cauldron in Tallinn. She was the first person to be awarded the Young Architect’s Prize in 2008; she has earned the main prize in the competition Private House 2006–2007 organised by the Union of Estonian Architects and twice the annual prize of the Cultural Endowment of Estonia. Indrek Peil is an architect. 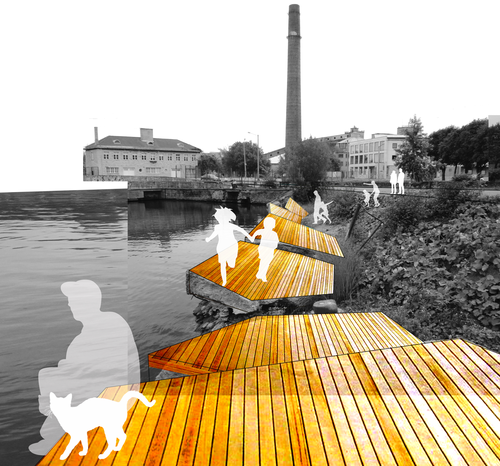 He graduated from the Department of Architecture and Urban Design in the Academy of Arts of Estonia. A founding member and architect in Studio HEAD Arhitektid, also cooperates with Studio Kavakava. Major works: the Museum of Occupations in Tallinn, Lotte Kindergarten in Tartu, the new building of the University of Tartu Narva College in Narva and the Culture Cauldron in Tallinn. He has received the annual prize of the Cultural Endowment of Estonia and the main prize in the competition Private House 2006–2007 organised by the Union of Estonian Architects.